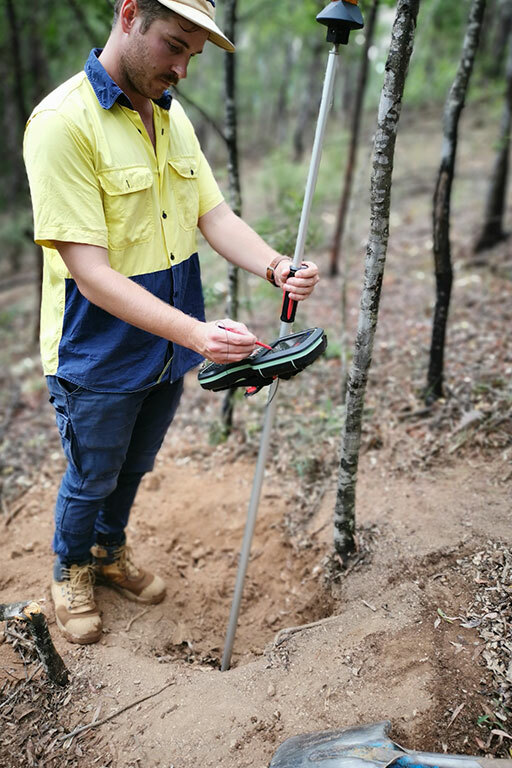 An experienced surveyor is your best asset when it comes to simplifying land development projects and ensuring they run on time and to budget. 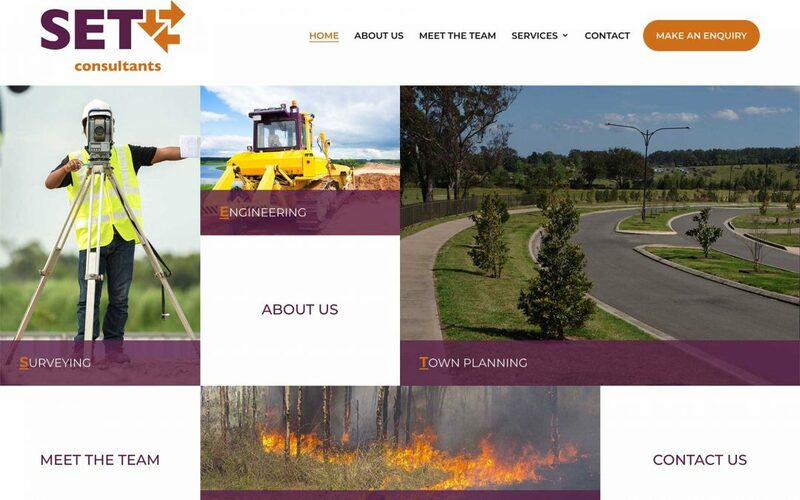 The experienced team at SET Consultants has the knowledge and the contacts to provide a proactive land surveying service, identifying solutions and expediting the process to achieve the most favourable outcomes. 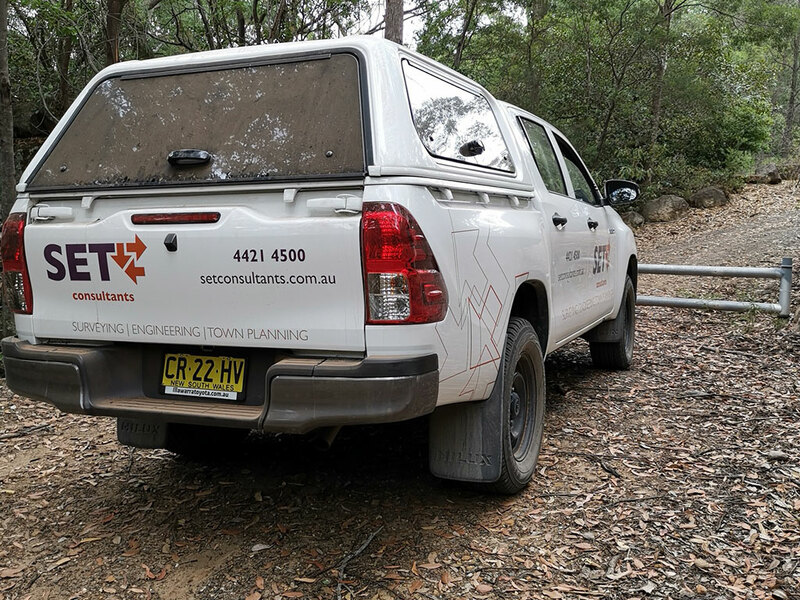 SET Consultants offer a diverse range of surveying services, so whether you need a boundary survey before erecting a property fence or are looking to subdivide and develop land, we have the staff and skills to assist you. 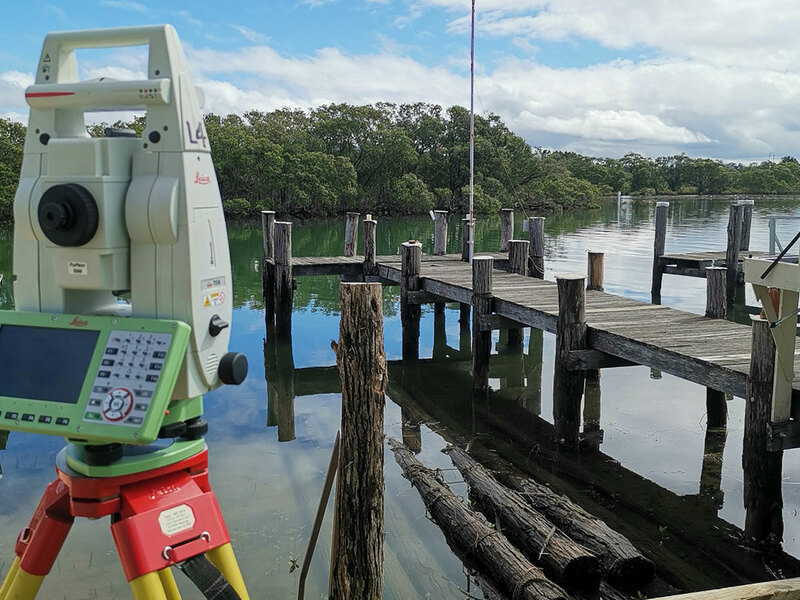 We are dedicated to providing accurate and timely survey and spatial information, adopting best practice techniques and utilising the latest in technology. We are a multi-disciplinary consultancy focused on providing personalised service tailored to the specific development needs of our clients.